Buy Votre Tissue Nourishment Lotion online in India. 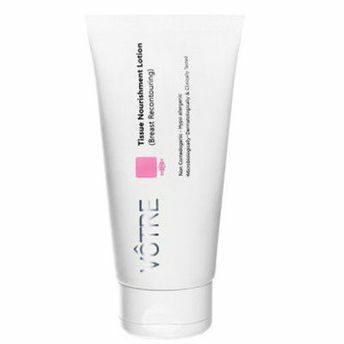 Votre Tissue Nourishment Lotion is special designed for tightening breast and strengthening breast muscles. It contains active molecules that gets penetrated into the skin to get healthy breast line. It tightens and uplift the breast. It is safe to apply even during nursing period. It is a natural treatment for loose and sagging breast. This tissue nourishment lotion strengthens breast muscles and helps to get a good shape. It is dermatologist tested and a 100% effective and safe product. Additional information: Votre is India's first & only BIOCOSMETIC brand. The brand offers skincare and body care products that are formulated with rare and precious ingredients such as vegetable complexes, plant, flower, fruit and marine complexes. Explore the entire range of Lotions & Creams available on Nykaa. 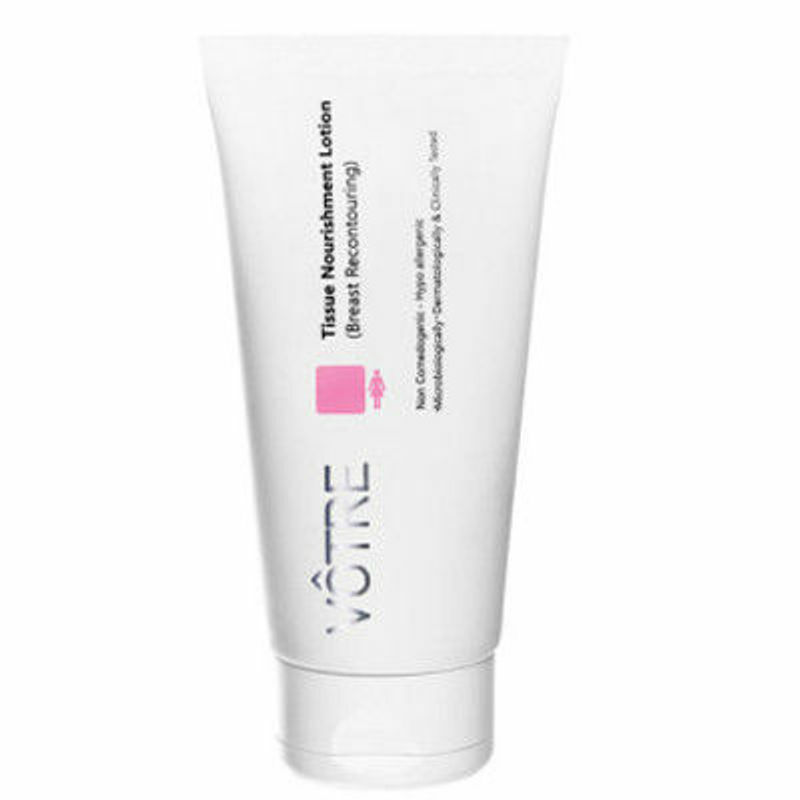 Shop more Votre products here.You can browse through the complete world of Votre Lotions & Creams .